Devon Tarmasters Ltd, a civil engineering and surfacing company based in Newton Abbot, was fined £400 and ordered to pay around £1,000 in costs for the illegal abstraction of water from South West Water’s network in Marsh Barton, Exeter, on 19 July 2016. Manchester rendering company Choice Render Ltd was ordered to pay fines, costs and compensation totalling over £2,000 for the illegal abstraction of water in Paignton on 24 August 2016 and a second offence in Okehampton on 17 October 2016. Harris and Harris Construction Ltd, a civil engineering company based in Bridgwater, was ordered to pay fines and costs of £1,510 for using an unauthorised standpipe connected to a non-designated hydrant while working on a housing development near Poltimore, just outside Exeter, in July and August 2016. 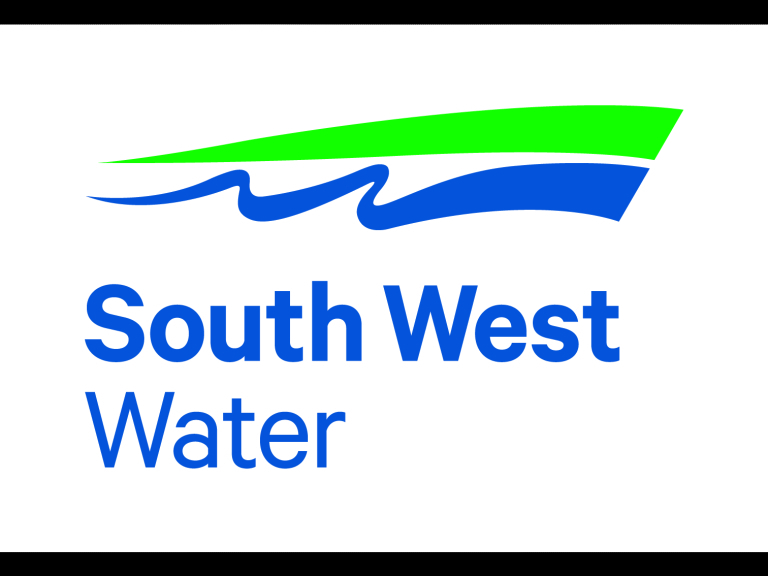 Bob Taylor, South West Water’s Operations Director for Drinking Water Services, said: “Connecting unauthorised standpipes to our network is an issue we take very seriously. Only authorised standpipes can be connected to South West Water's infrastructure at approved locations. Unauthorised use could result in a fine of up to £3,000 for each incident. For more information or to arrange standpipe hire, please call Aquam Water Services Ltd on 0844 756 4000 or email them via southwestwater@waterservicesltd.com.